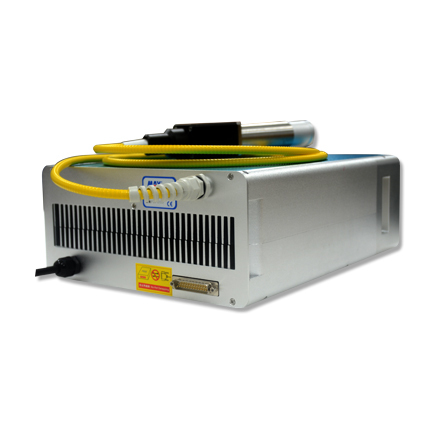 MFP-5W-50W Q-Switched Pulsed Fiber Laser | MAXphotonics Co.,LTD | レーザー機器　専門商社｜株式会社アルクゥズ　ALQUZE Inc.
Q-Switched Pulsed Fiber Laser (MFP5W-50W) Series are maintenance-free fiber lasers based on the Q-switched technology and MOPFA. 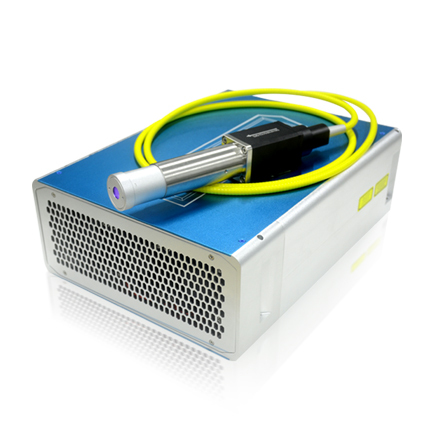 These lasers deliver light centered at 1064nm and guided to the work piece via a flexible metal-sheathed fiber cable. 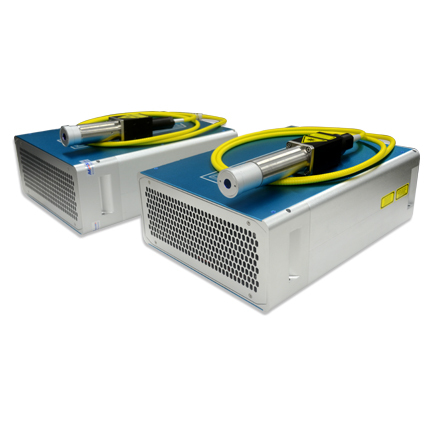 It provides a set of pulse durations, repetition rates and peak powers. 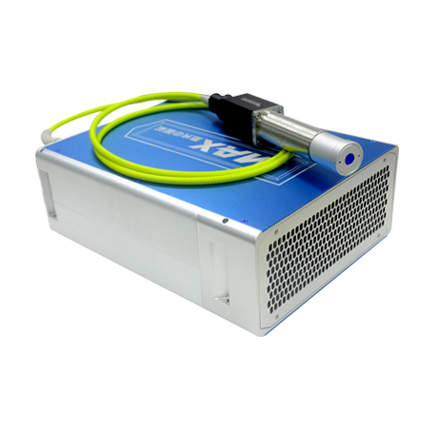 The optical head may be equipped with an opto-isolator, that makes it possible to mark directly on non-metallic materials (plastic, wood, paper, etc.) and some metal with low reflectivity.